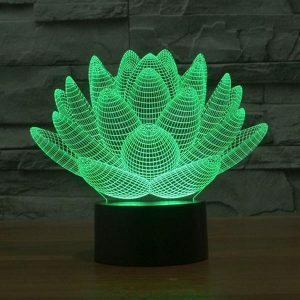 From afar, it’s a gleaming white 3D Lamp. 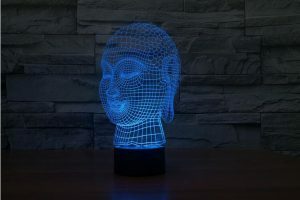 From up close, it’s a technological miracle. 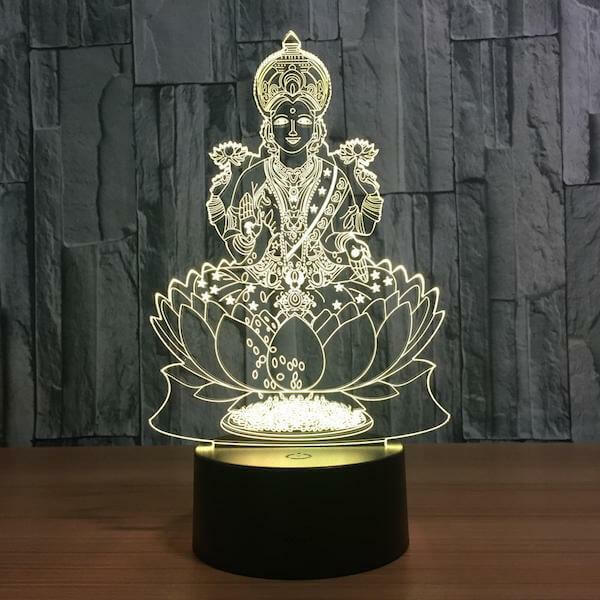 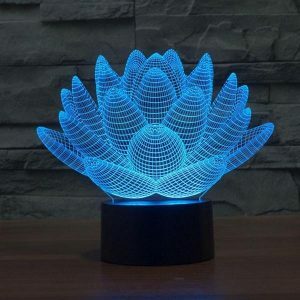 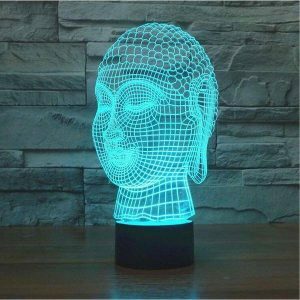 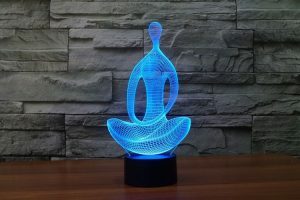 The Lotus Buddha – 3D Optical Illusion LED Lamp Hologram radiates light in a gorgeous 3D shape that will blow your guests’ minds.